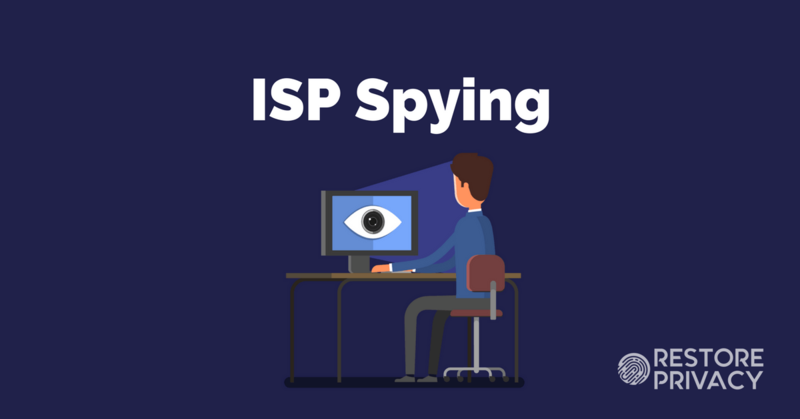 In the United States, every American can now have their private browsing history monitored, recorded, and sold to third parties and advertisers by internet service providers (ISPs). In the UK and Australia, ISPs are forced to record everyone’s browsing history, which is then stored in giant government databases. You are now living in a world of legalized mass surveillance where nearly everything you do online is tracked, monitored, and recorded. Even worse, there is now very little distinction between corporate and government surveillance. In short, there are many entities working hard to monitor everything you do online and record your private data. A VPN (virtual private network) can be an excellent privacy tool if used correctly. But be careful to avoid VPNs with known problems and the growing number of VPN scams. As with all industries, the VPN market has its fair share of bad apples! But a good VPN is arguably the best privacy tool available – here’s how it will protect you online. One way to use a VPN is by installing it on a router. 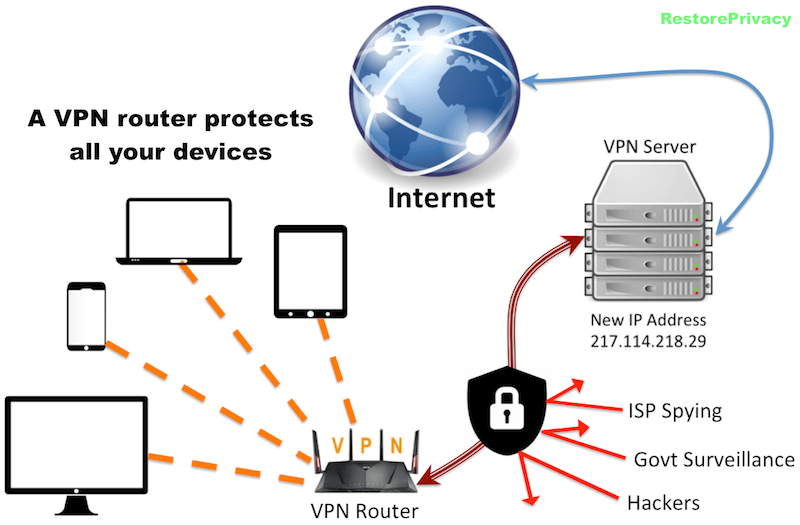 It may seem complicated, but with our VPN router guides and the information below, it is actually quite simple. This setup will encrypt, secure, and protect every device that connects to your network. Using a VPN on a router is the simplest and most effective way to secure every device on your network. This setup extends the benefits of a VPN to all your devices – without having to install the VPN software separately on every device. The trick to this setup is using the right router with a good VPN. My personal recommendation from the list above is Perfect Privacy. It offers the most advanced privacy and security features, a powerful advertisement and tracking blocker (TrackStop) and allows an unlimited number of connections with your subscription. For more of a discussion of these different router models, check out the VPN Routers guide. 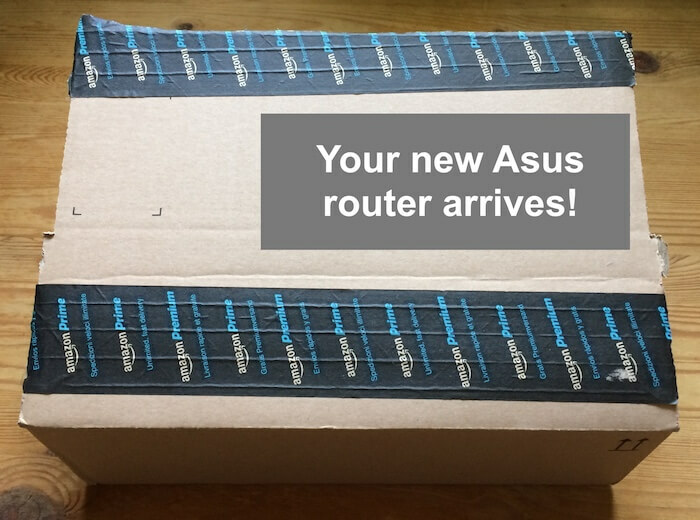 After your Asus router arrives, you can get everything setup in about 20 minutes. Privacy and security on your entire network is easily achievable. With either of these options, setup time will be about 20 minutes. Both guides give you step-by-step instructions with screenshots. While this solution may seem complex at first, it’s actually incredibly simple. The Asus router lineup above makes setup quick and easy, unlike many other VPN router options. You can also use both your new router and old router at the same time if you want to connect some devices through a VPN, and some to your regular (unencrypted) network. Choosing one of the five VPN services listed above will also provide you with speed, security, and reliability – a combination that most VPNs can’t offer. Your ISP won’t be able to see anything you’re doing online (all data will be encrypted). You’ll be protected against government surveillance (especially if you use strong encryption and other best privacy practices). Your network will be secured against attacks from third parties (hackers). Your IP and address and location will be replaced by the IP address and location of the VPN server you connect to. You’ll be able to access anything online – from geo-restricted media to blocked websites – by simply changing the VPN server you connect to. With this setup you can block malicious and dangerous advertisements on your entire network using Perfect Privacy VPN. While the overall trends with the loss of online privacy around the world are certainly concerning, there is some good news. You don’t have to give up your privacy. The tools provided in this guide are simple and powerful solutions to restore your privacy and secure all your devices. Amazon disclaimer: RestorePrivacy is a participant in the Amazon Services LLC Associates Program, an affiliate advertising program designed to provide a means for sites to earn advertising fees by advertising and linking to amazon.com.